In the past 5 years, Summerlin Las Vegas has seen home prices that average in the low to mid 300’s. Summerlin has higher averages that the rest of the Greater Las Vegas Real Estate Market as a whole. Each village has it’s own features and style as well as its own average home price. As a whole, including single family residences, condo homes, and townhouses, Summerlin had an average price range of $353,535 for 2017. The Summerlin Single Family Residential Home Prices finished 2017 with an average of $430,294. 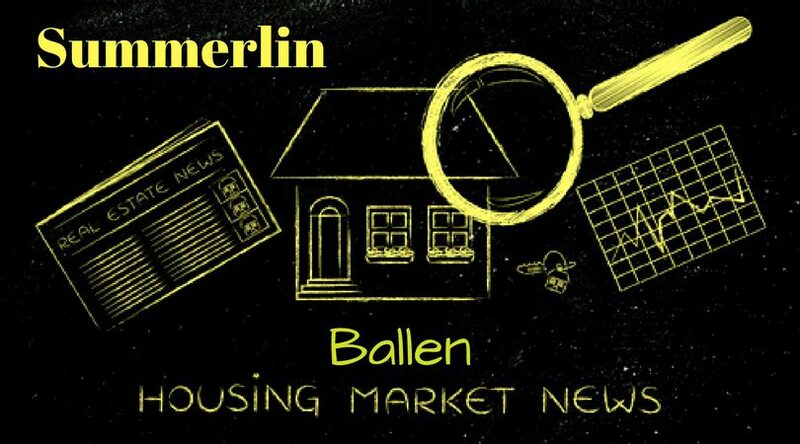 To buy or sell in the Summerlin Las Vegas Real Estate Market, contact Lori Ballen Team at Keller Williams. 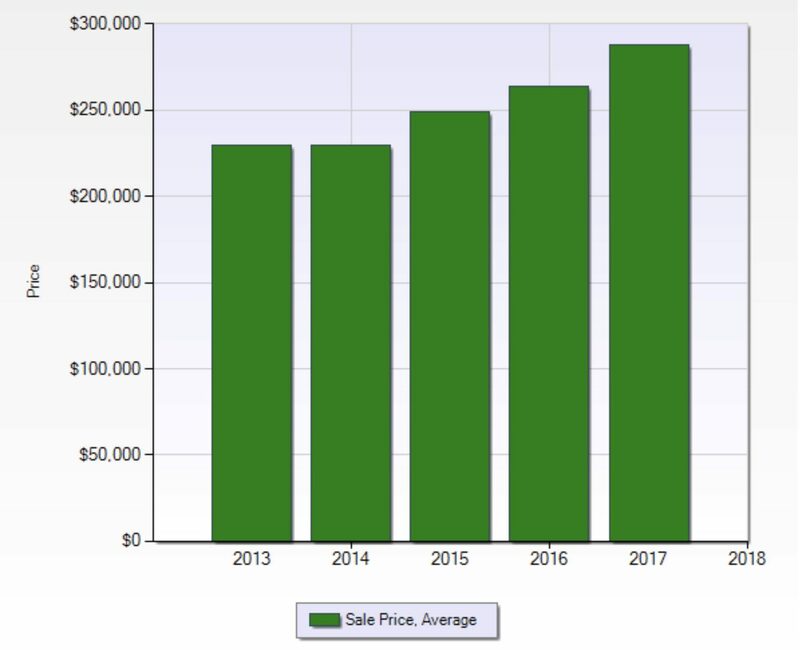 The average price ranges for Summerlin Condos has steadily climbed year over year from 2012 to 2017. The Average condo sale in 2017 was $205,314. 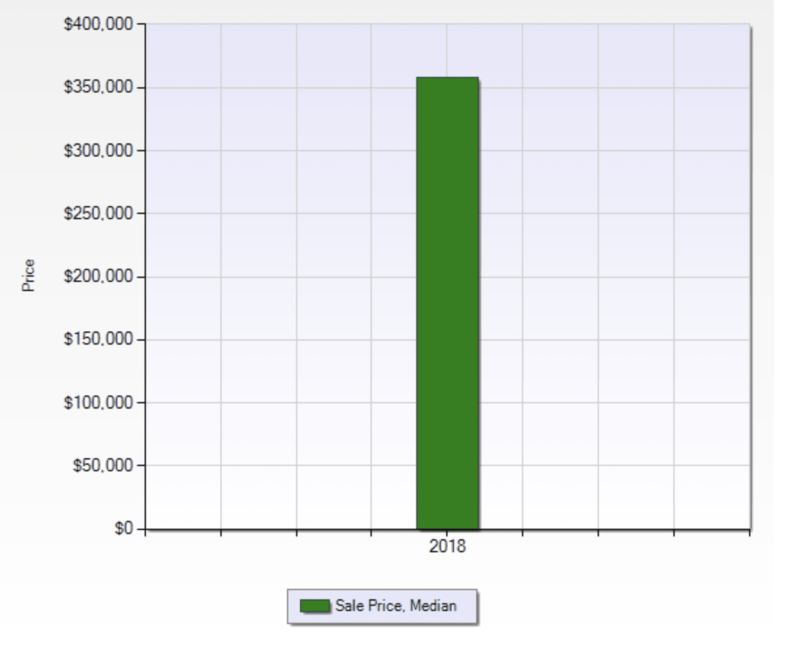 Summerlin Hills (Home to TPC) has seen a nice increase in average home prices over the past 5 years. The average home price for Summerlin Hills in 2017 was $458,586. Sun City Summerlin has also seen a nice increase in the past few years. The average home price for Sun City Summerlin in 2017 was $287,716. The Average home price for Summerlin South in 2017 was $345,764. Summerlin has done well with growth and opportunity over the past 5 years. With a steady increase in home prices from 2012 to 2017, the popularity of the master-planned community is obvious. Since it's inception in the early 90's, Summerlin has been booming with new construction. With over 100,000 residents, it's not slowing down anytime soon. In the past 5 years, Summerlin Las Vegas has seen home prices that average in the low to mid 300's. Summerlin has higher averages that the rest of the Greater Las Vegas Real Estate Market as a whole. Each village has it's own features and style as well as its own average home price. As a whole, including single family residences, condo homes, and townhouses, Summerlin had an average price range of $353,535 for 2017. The Summerlin Single Family Residential Home Prices finished 2017 with an average of $430,294.